IoT technology development in Indonesia still runs – perhaps in a slow pace, but surely catching up fast. Along with the proliferation of technology companies that are starting to focus on IoT, the Indonesian government must start providing adequate infrastructure, and adjust the existing regulations to support the acceleration of this technology. 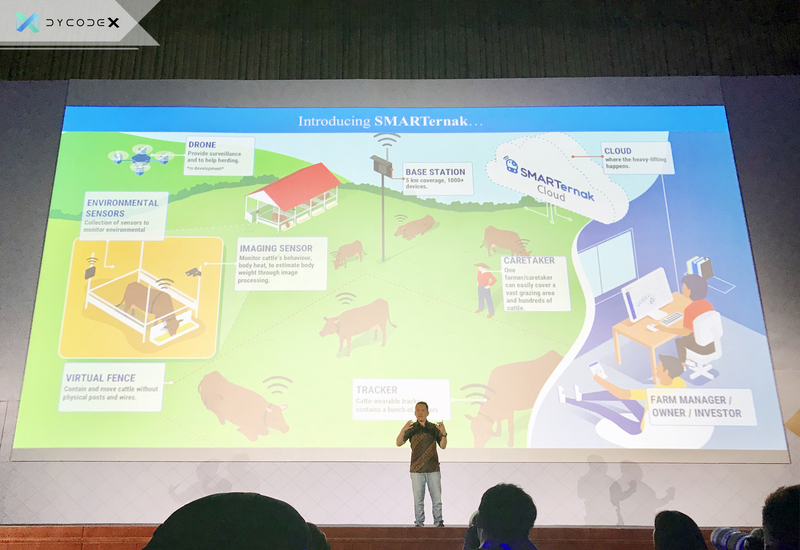 For this reason the Indonesian government began to prepare various things to create a conducive environment for the IoT development. The Ministry of Communication and Informatics (Kominfo) invited various telecommunication companies and startups engaged in the IT field to jointly explore network regulations for IoT. DycodeX, along with Elnusa, represented the IoT industry in the preparation meeting for second trial of LPWA (Low Power Wide Area) network regulation in Indonesia. This meeting was initiated by the Ministry of Communication and Informatics (Kominfo). It was held in Divisi Digital Service Telkom, Bandung Digital Valley, Bandung, on October 1-2, 2018. The topic we discussed was the scenario of LPWA rules testing, to find out the potential for interference with cellular waves. Some of the other things discussed include frequency that will be used, duty cycle, power, and other specs. If the field trial does not prove to be interference, the rules can be passed. If there is still interference, the spec is changed until interference does not occur again. the second trial will be held in the third week of October until the third week of November 2018. The meeting was a good news for all local IoT players as this is one step closer in finally legalizing regulation for a safer, more controlled environment for IoT in Indonesia, so that it can be used and commercialized under the protection of the law. As one of the leading players in the IoT industry, we’d like to extend our utmost gratitude for the government of Indonesia for the continuous support in the local IoT industry.